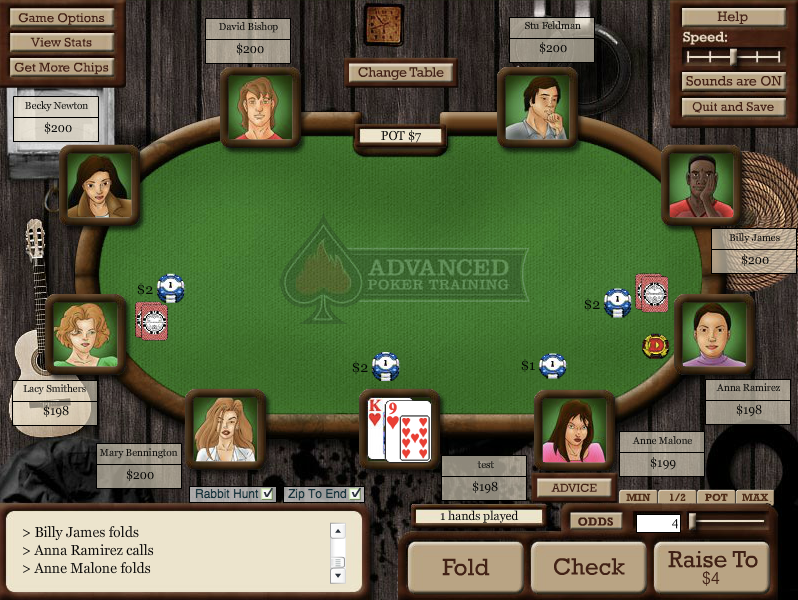 No-Limit Texas Holdem can be a frustrating game for beginners. 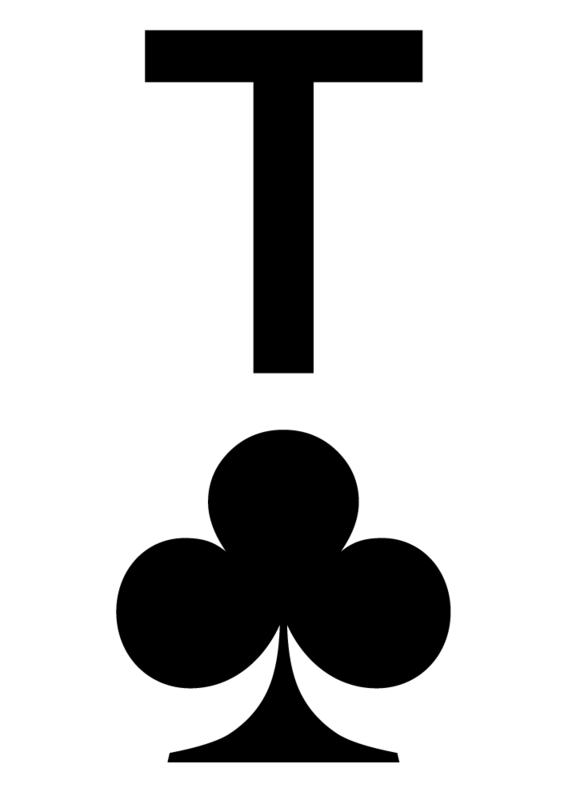 They tend to make the same error over and over again, sometimes without even knowing what’s wrong. 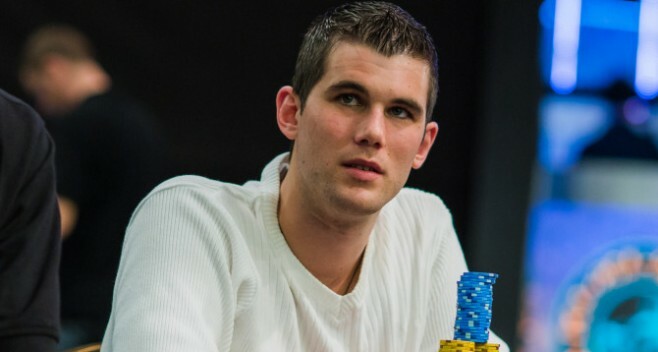 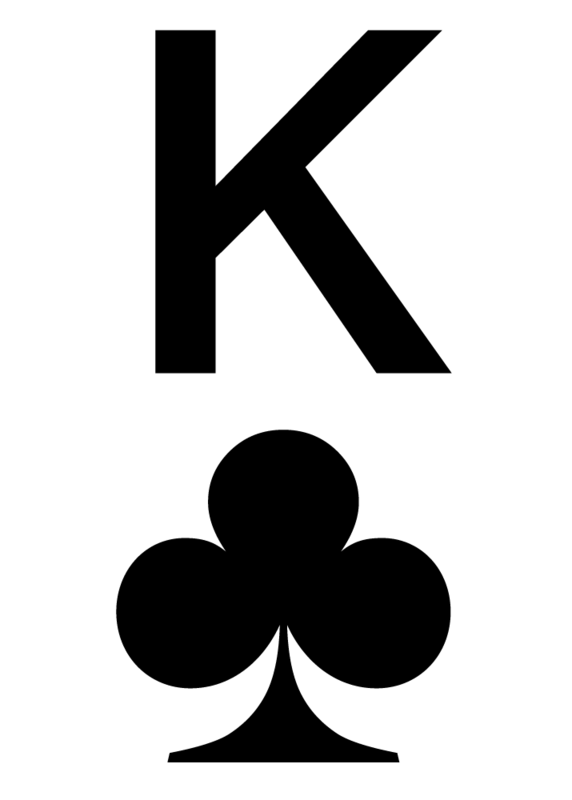 One of the major mistakes of new players is playing too many hands. 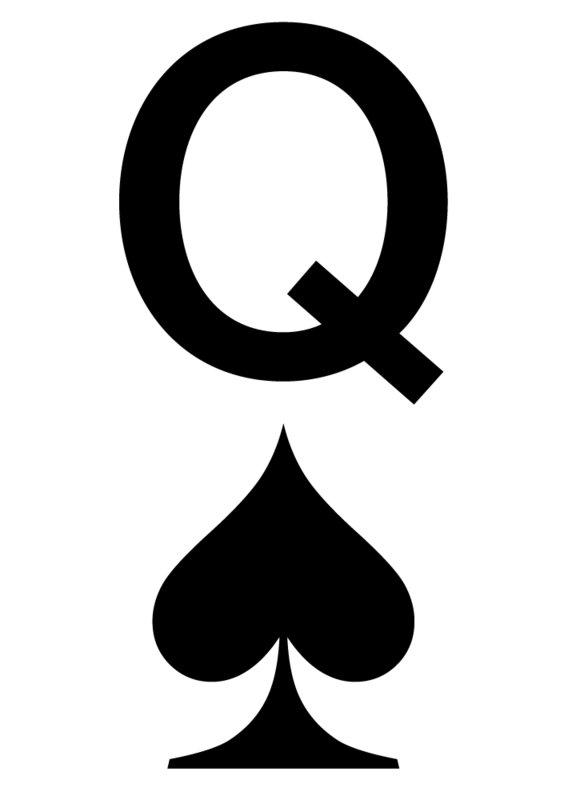 This can happen for various reasons: Becoming impatient, not wanting to look weak in front of their friends or just a vague feeling of being left out of the action. 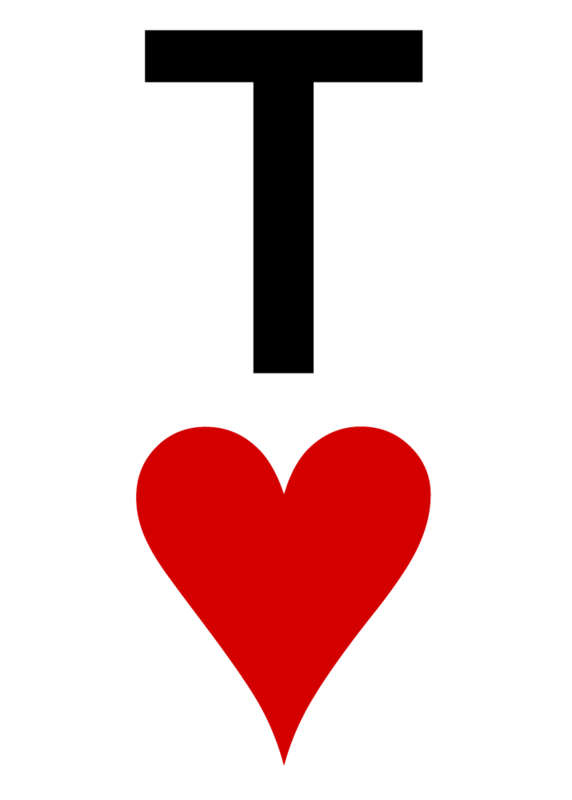 It could also be that they just don’t know any better. 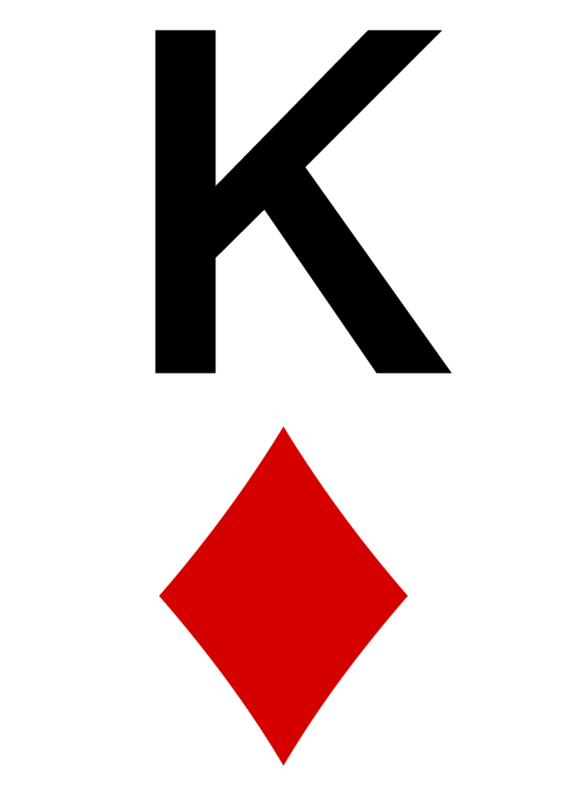 Today you will learn a very simple point system that was developed by Edward Hutchison, to help you make a better starting hand selection. 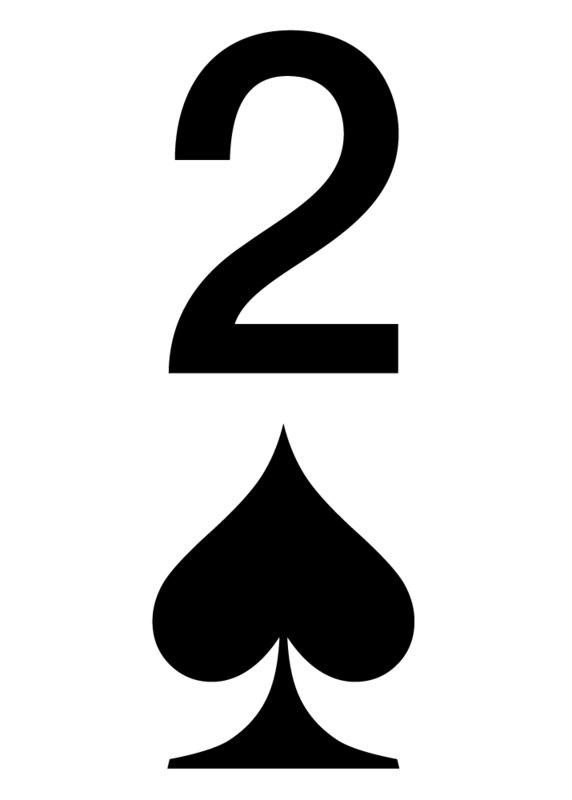 In a few simple steps, we will look at your two starting hands and assign a point value to each card. 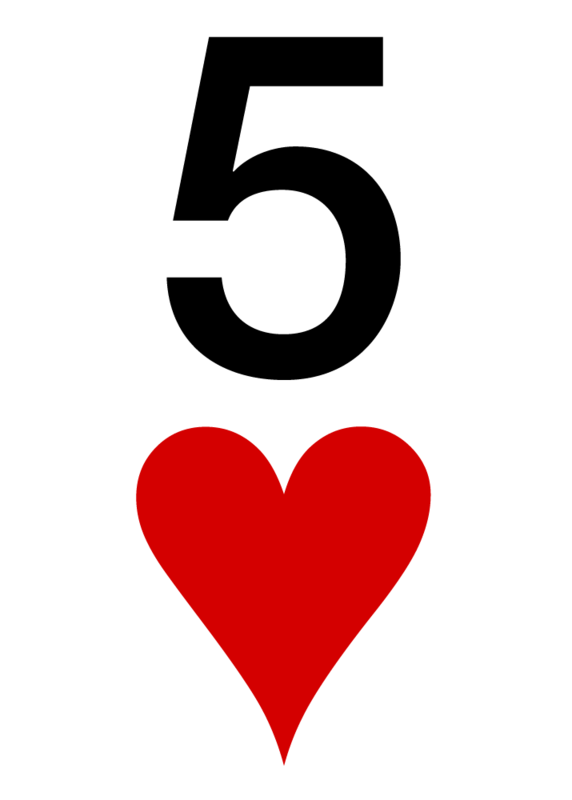 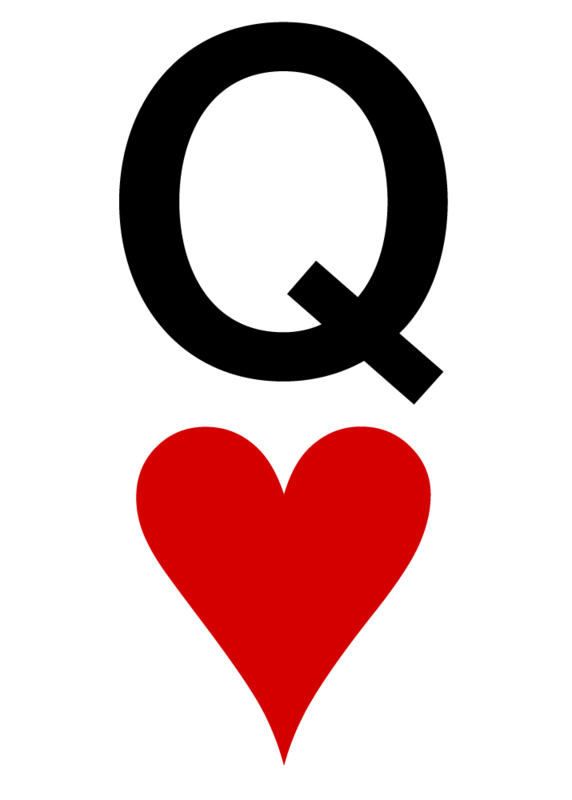 Additional points will be added for qualifiers such pairs, connected cards or cards of the same suite. 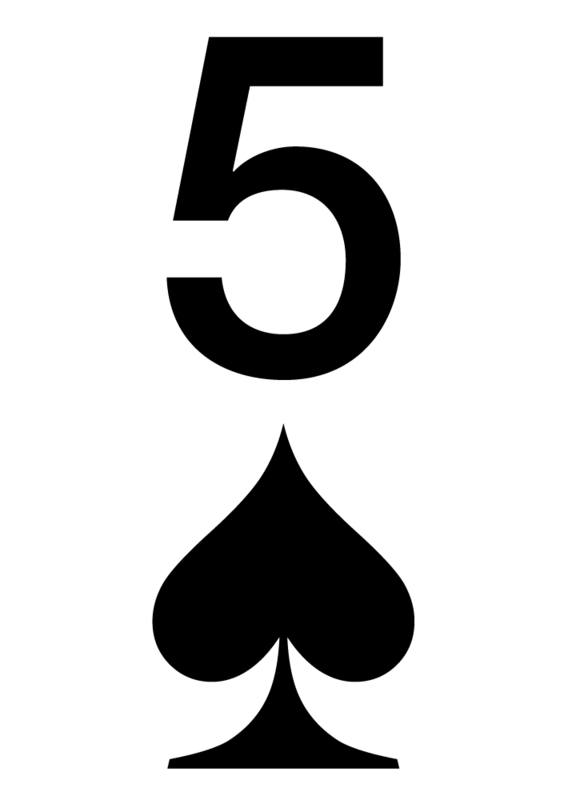 Once we calculated the points of our starting hands, we determine if we can play this hands based on our position. 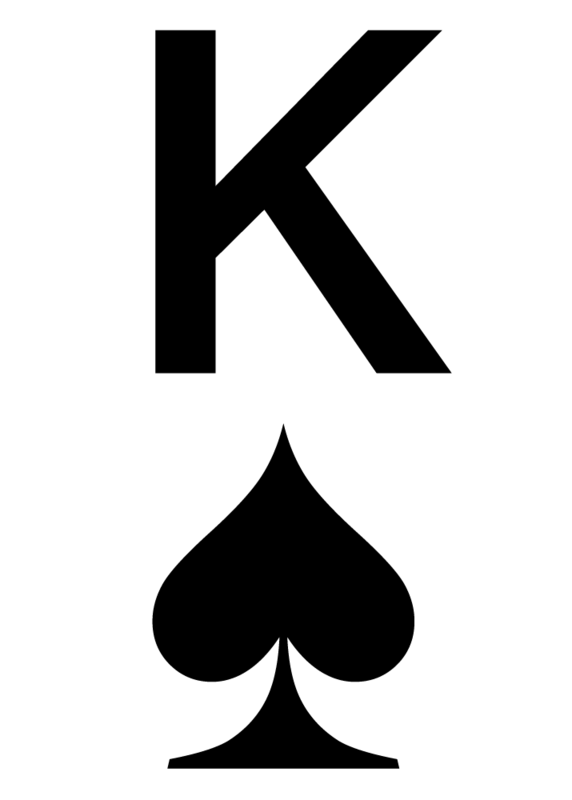 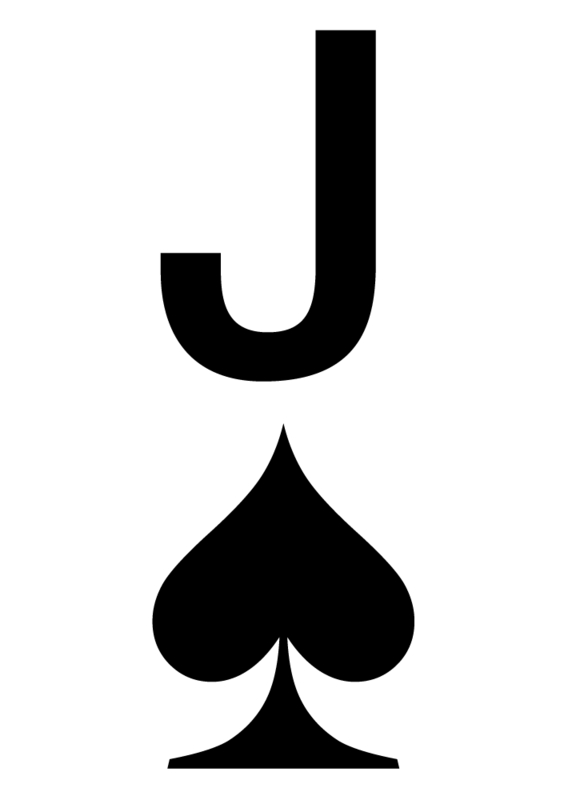 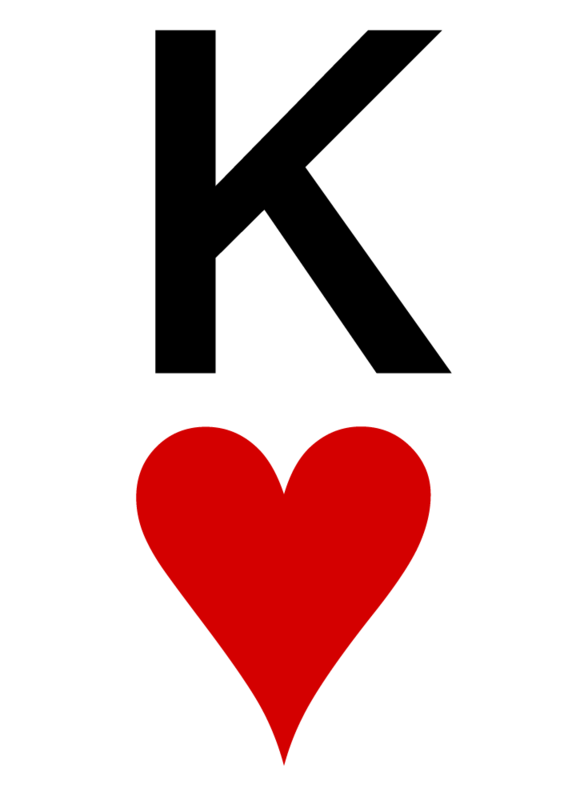 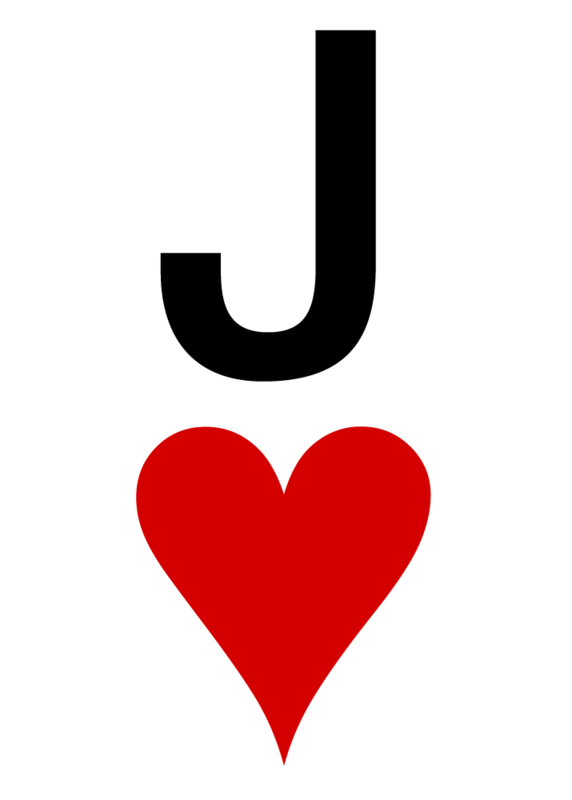 Every Ace counts as 16 points, every King as 14 points, a Queen is worth 13 points, Jack counts as 12 points and a Ten as 11 points. 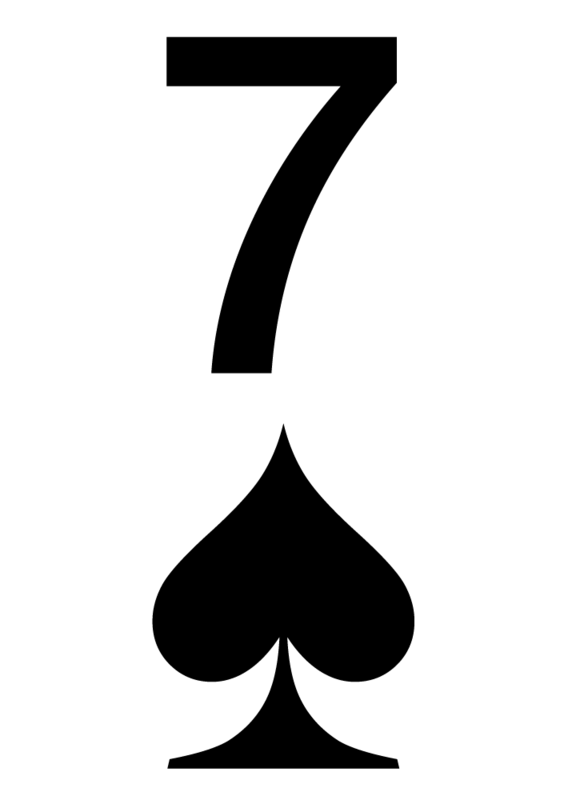 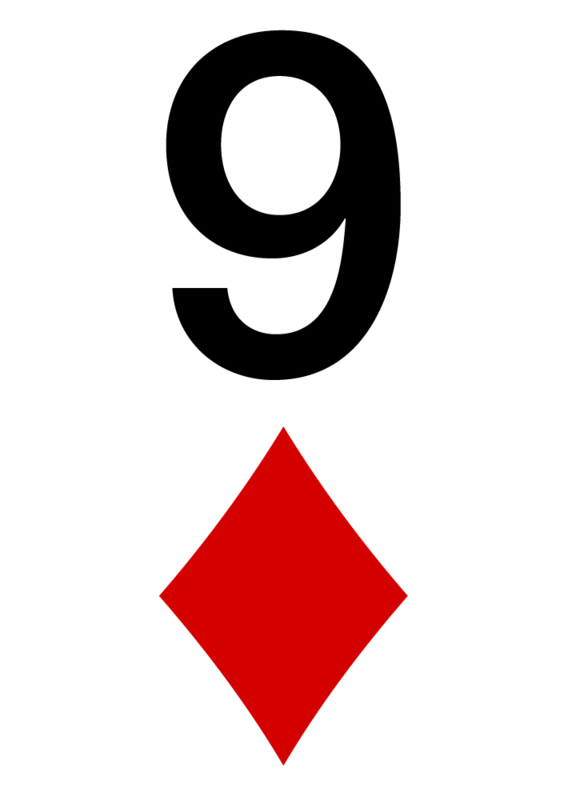 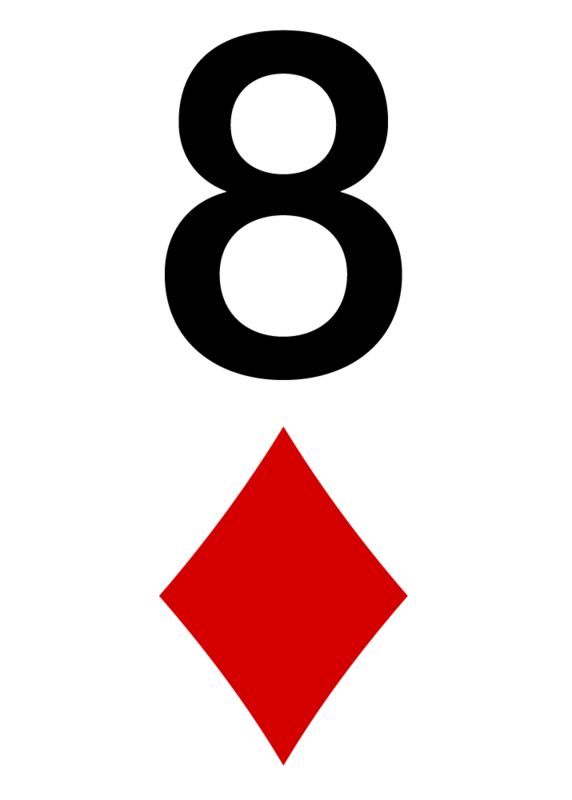 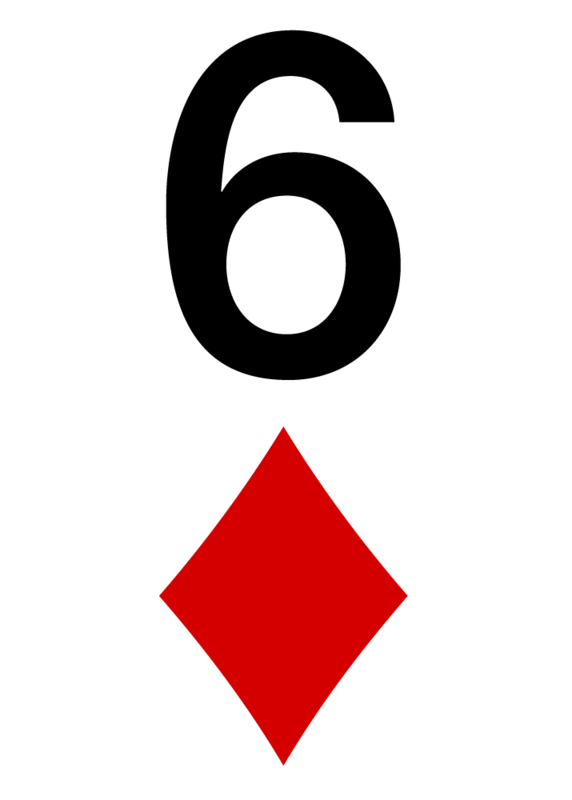 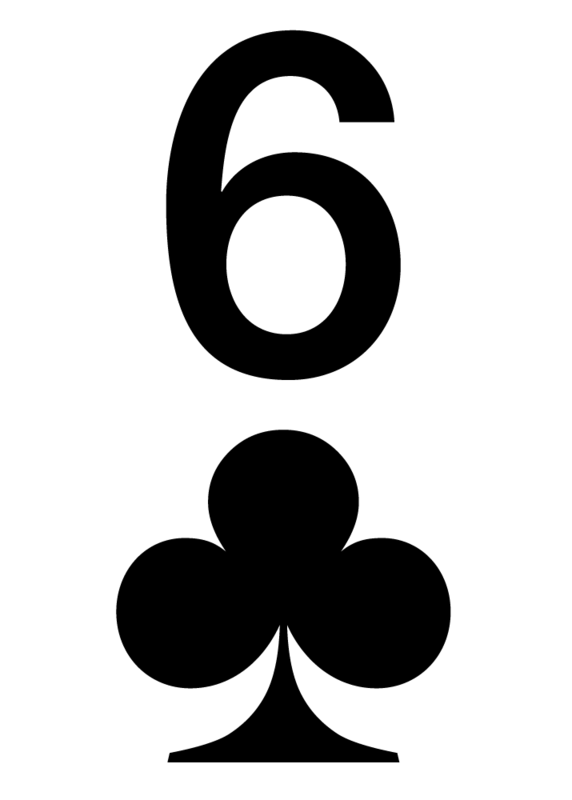 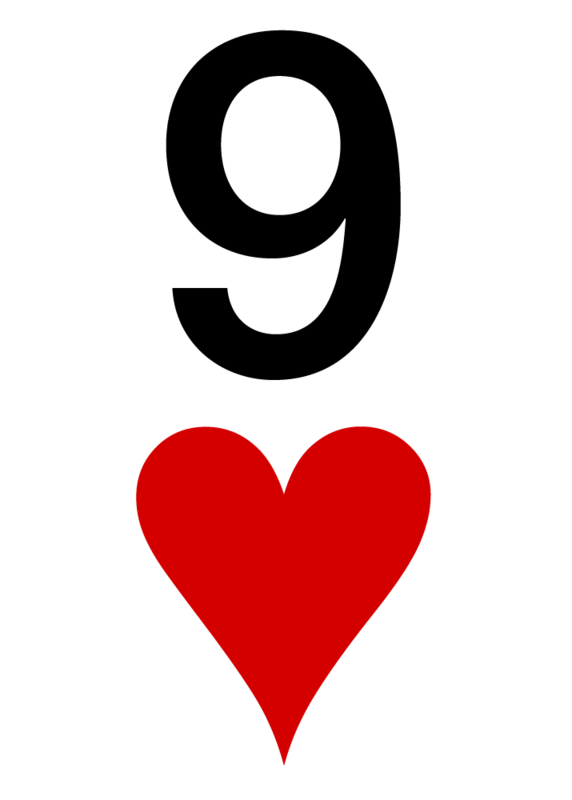 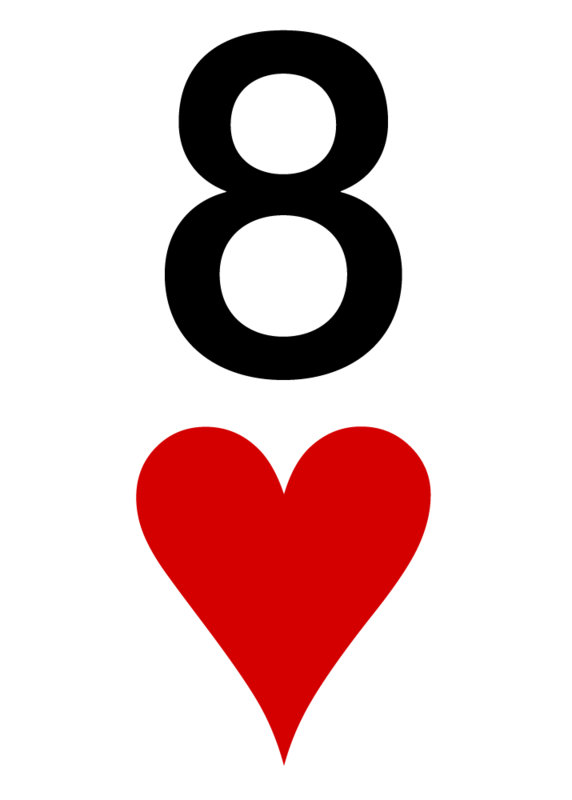 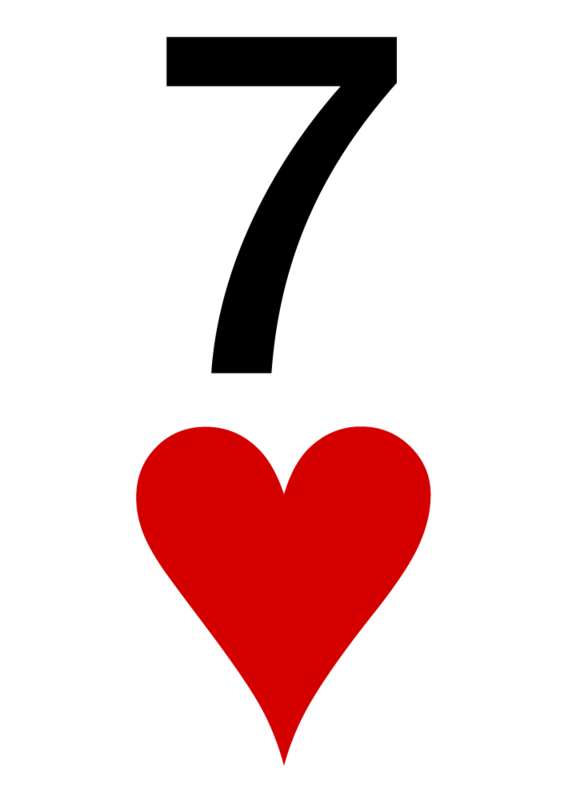 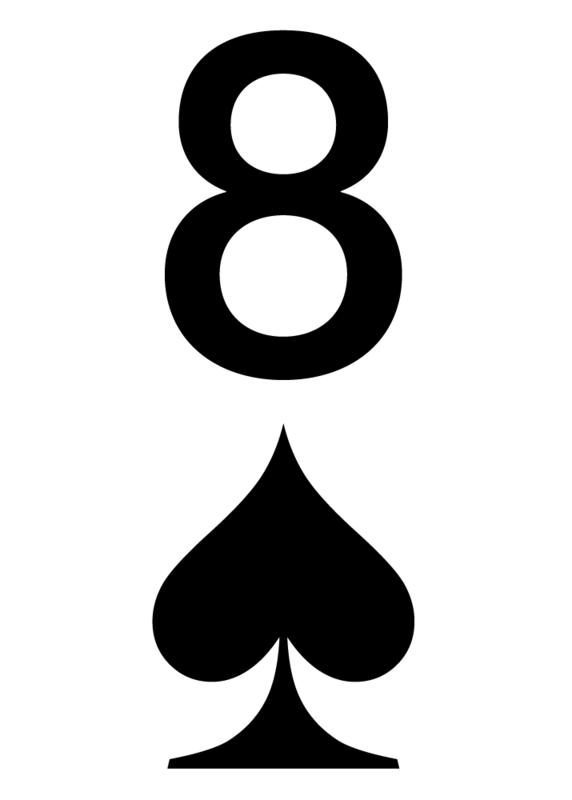 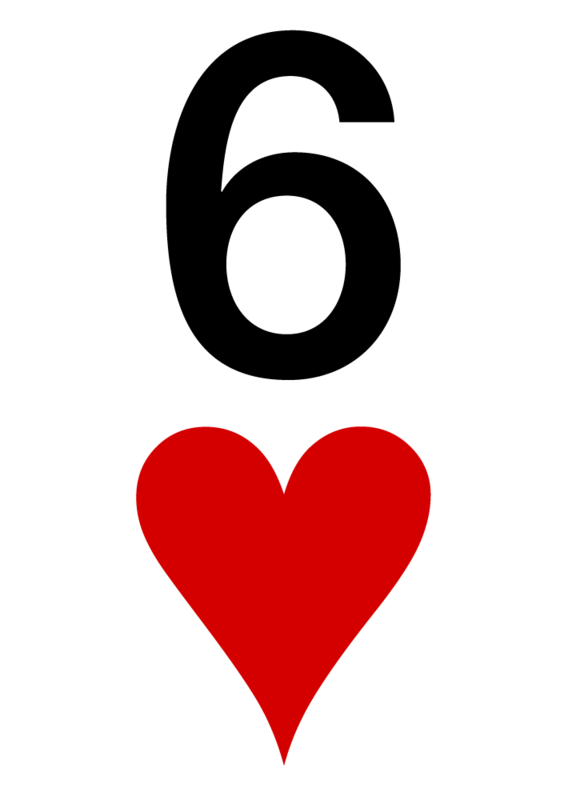 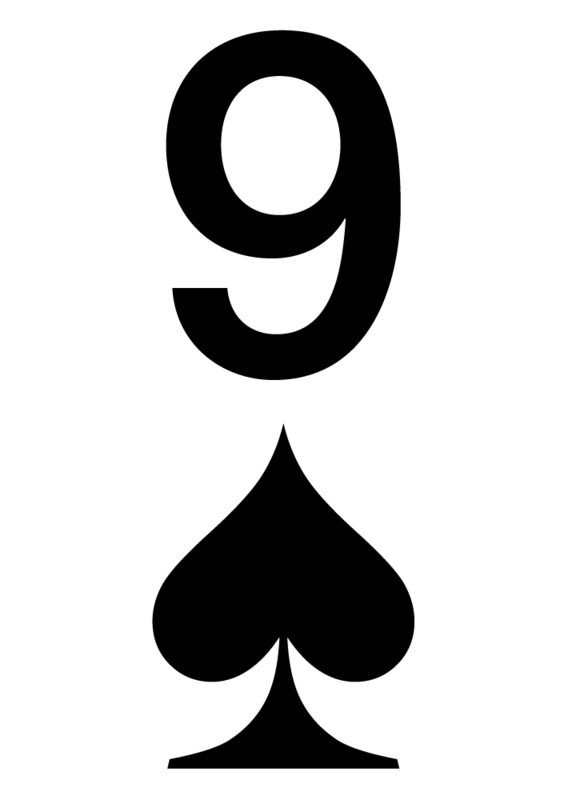 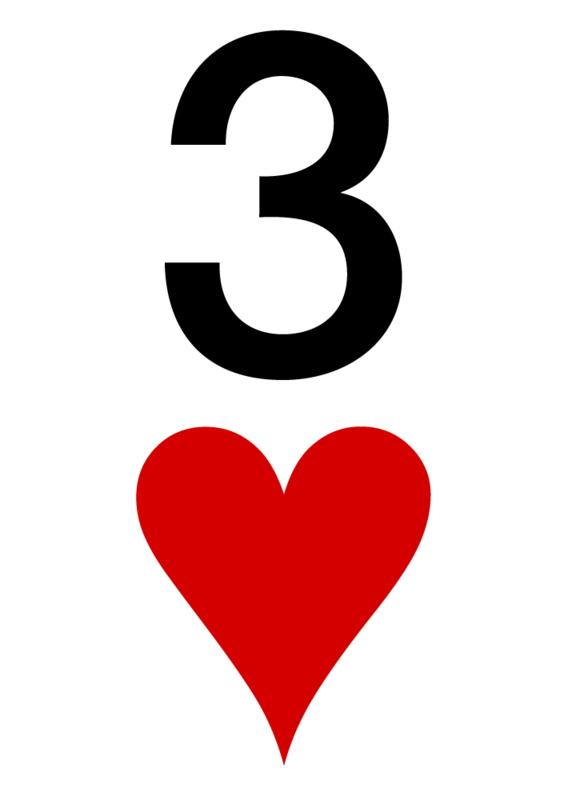 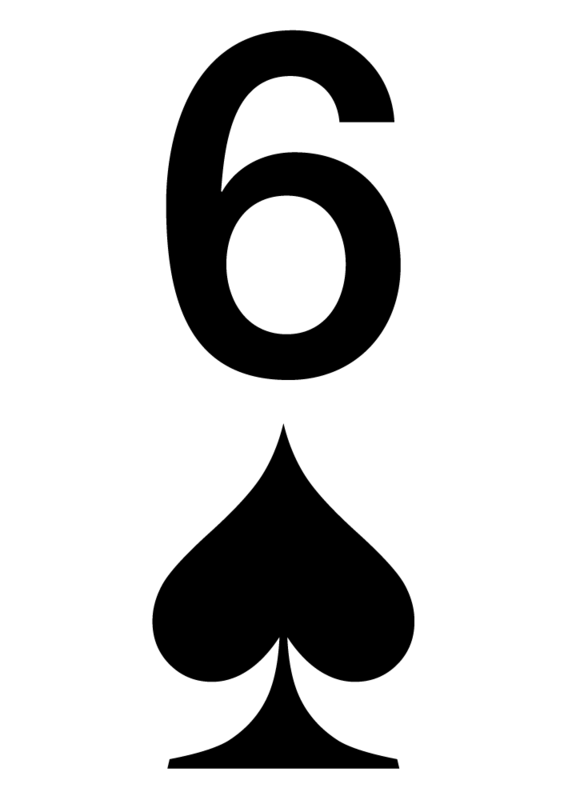 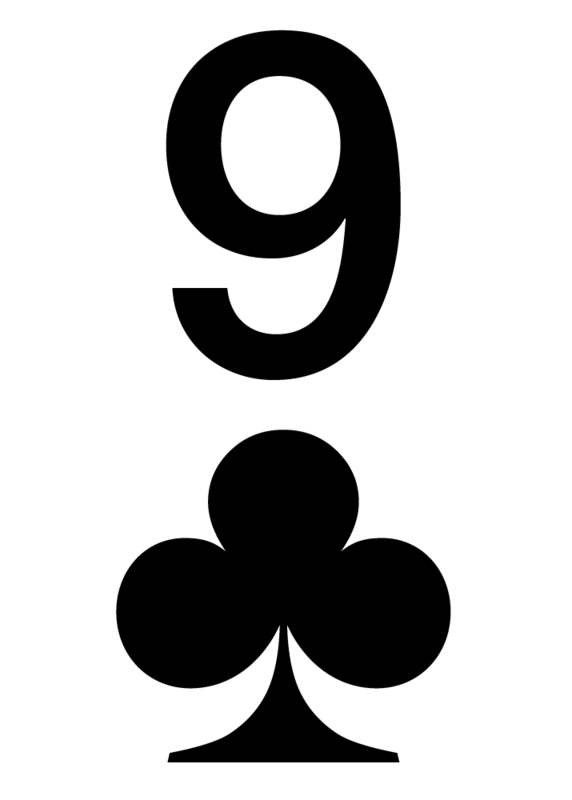 Every hand between Nine and Two counts as their face value (Nine = 9 points, Two = 2 points). 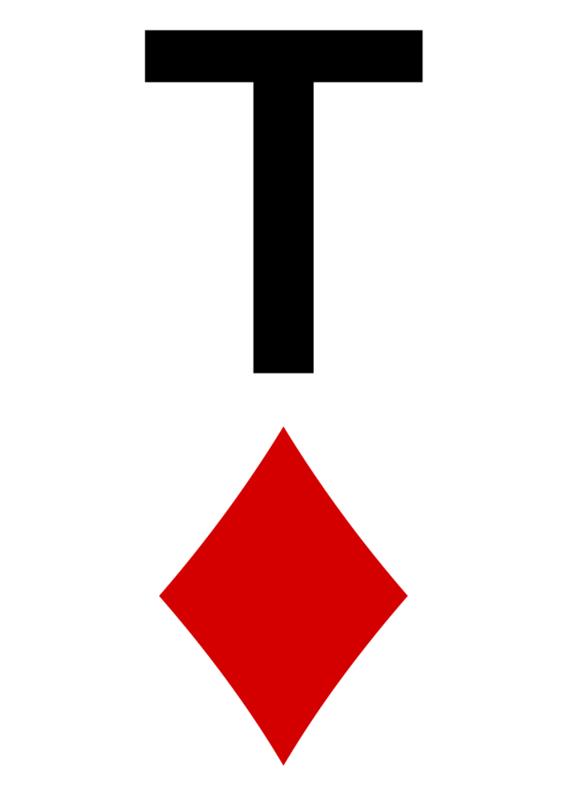 In this chart, we display all hand combinations and their added base points. In the next step, we add additional points if our hand meet the criteria of a qualification. 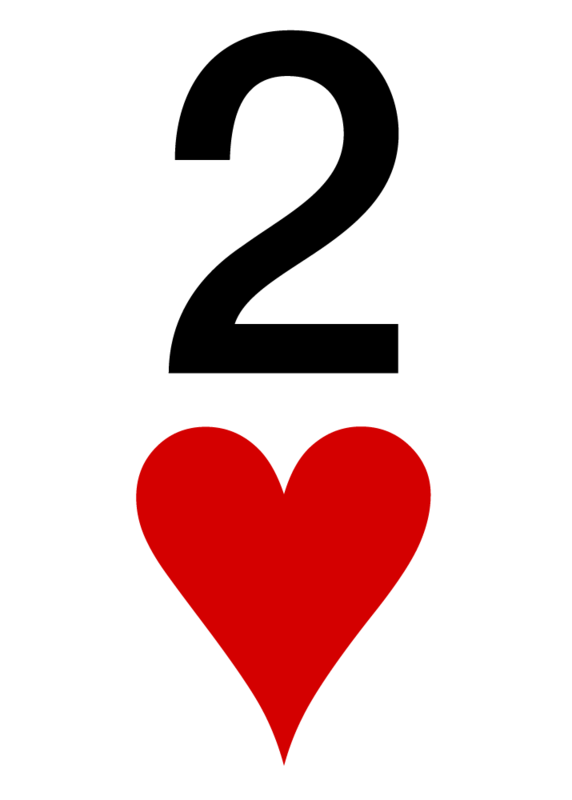 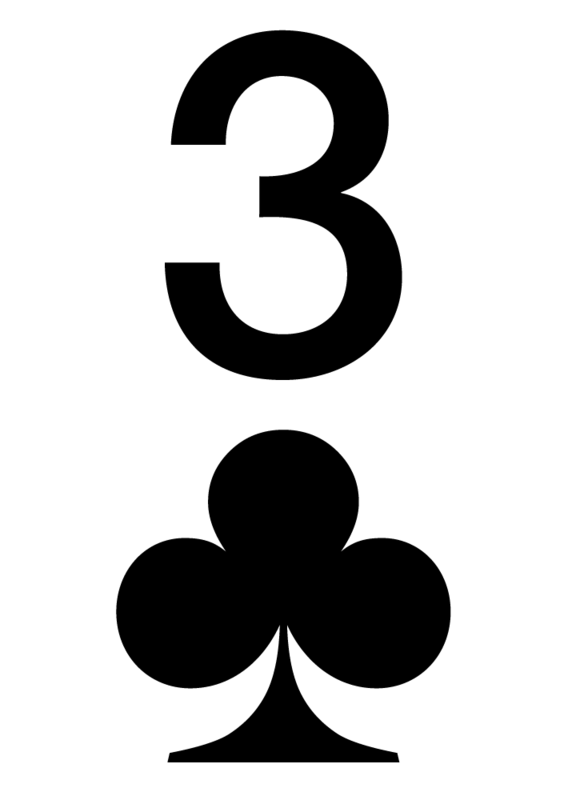 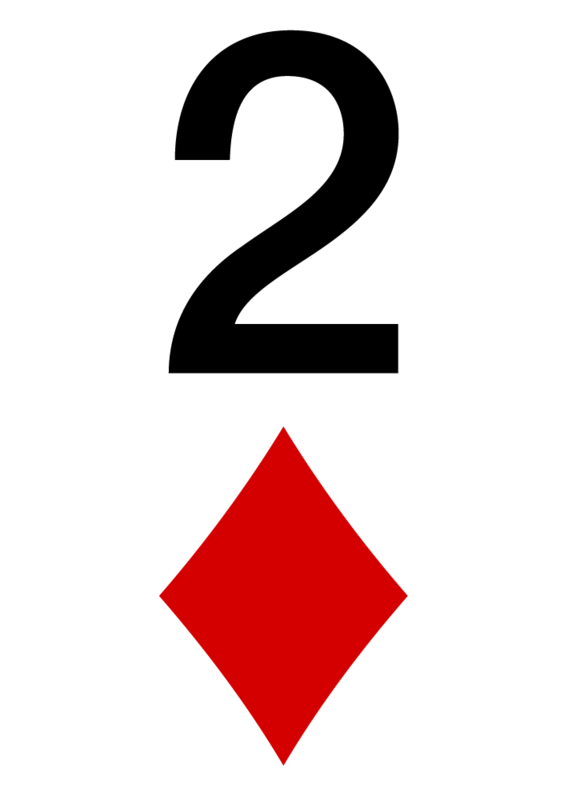 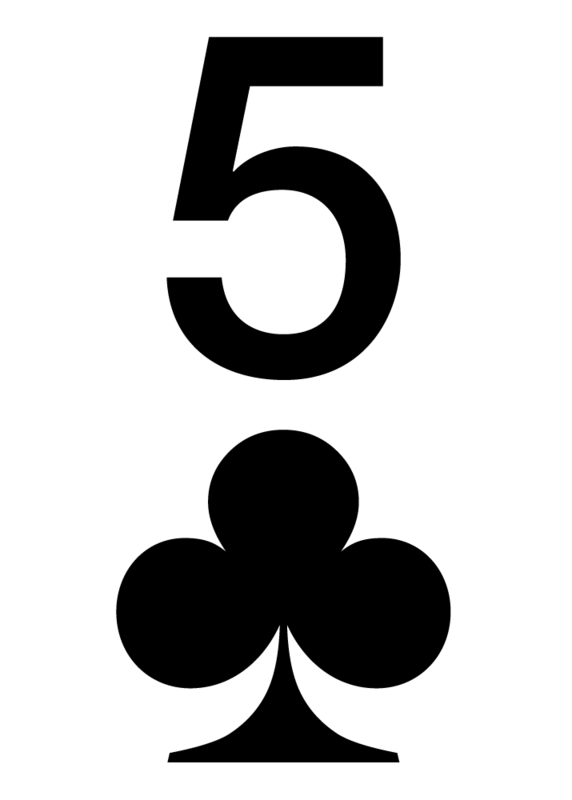 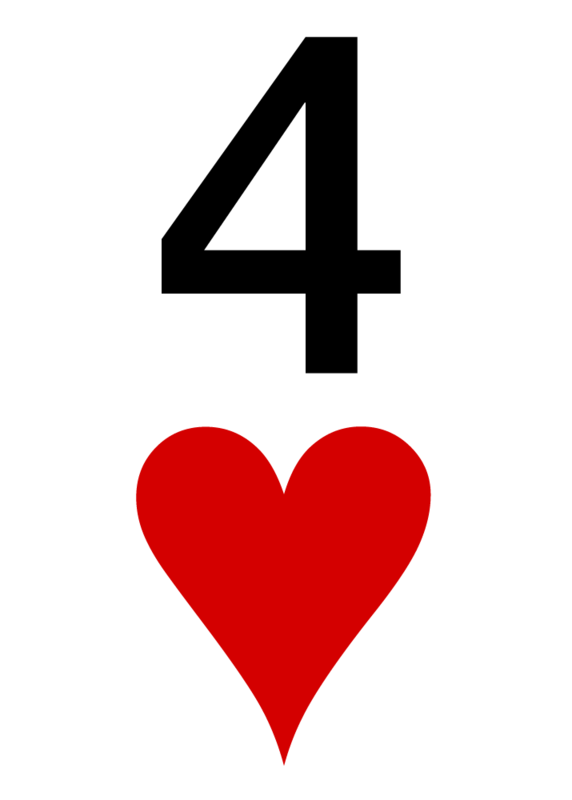 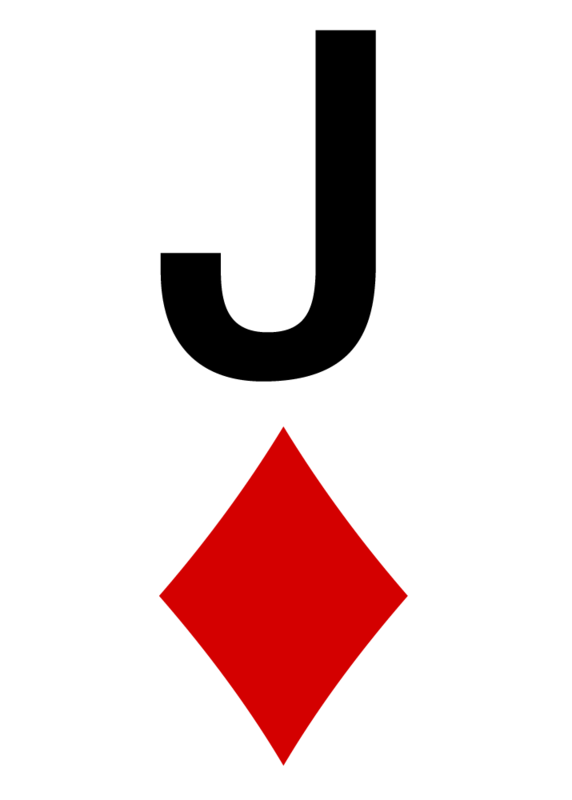 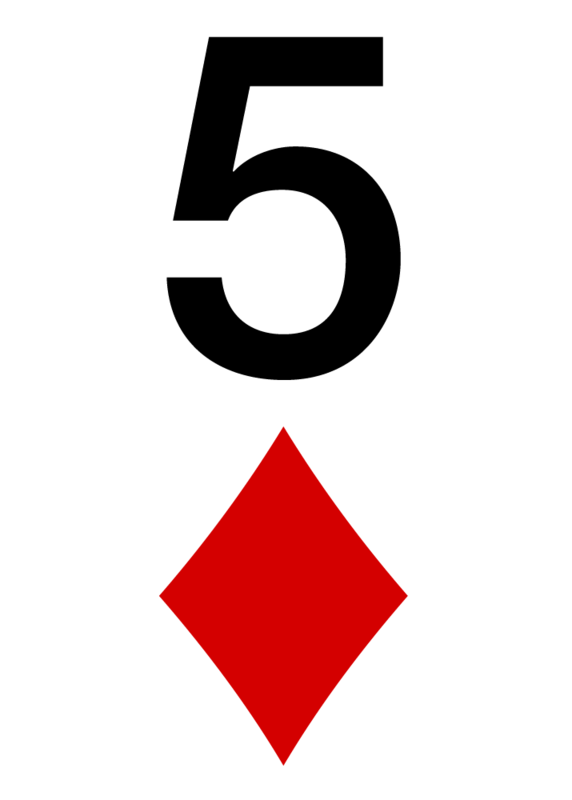 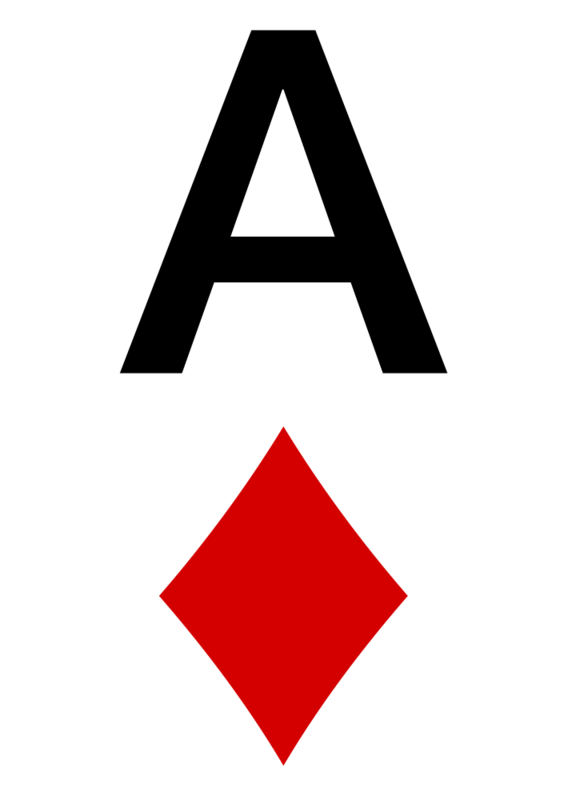 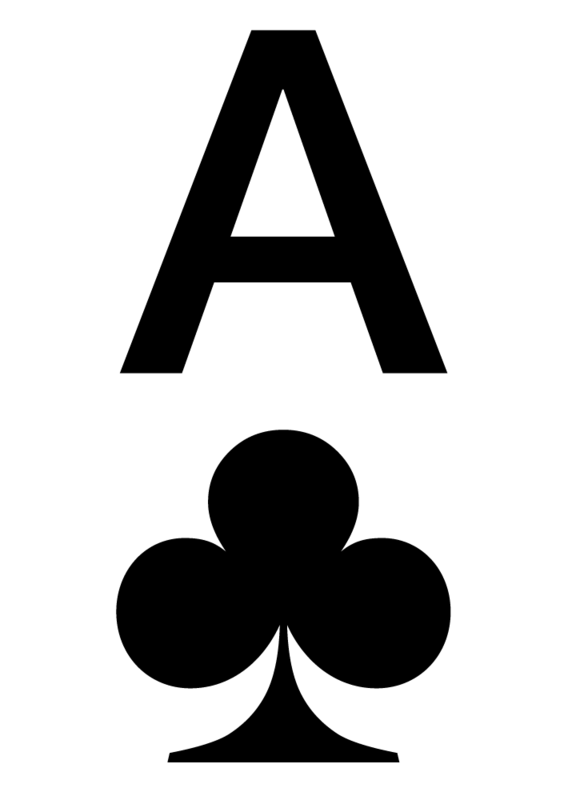 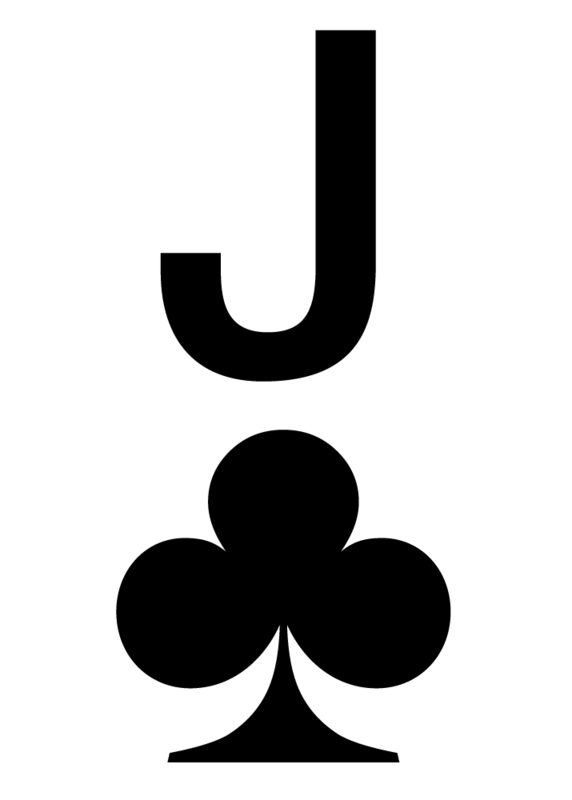 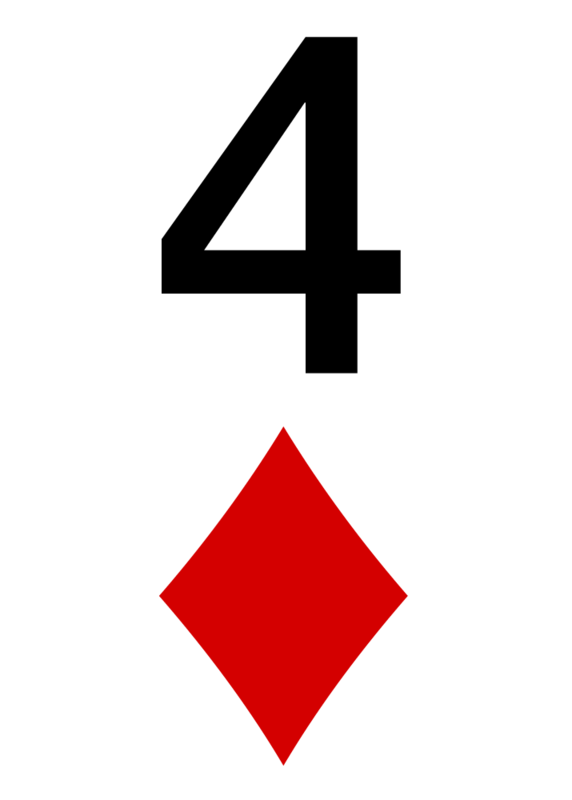 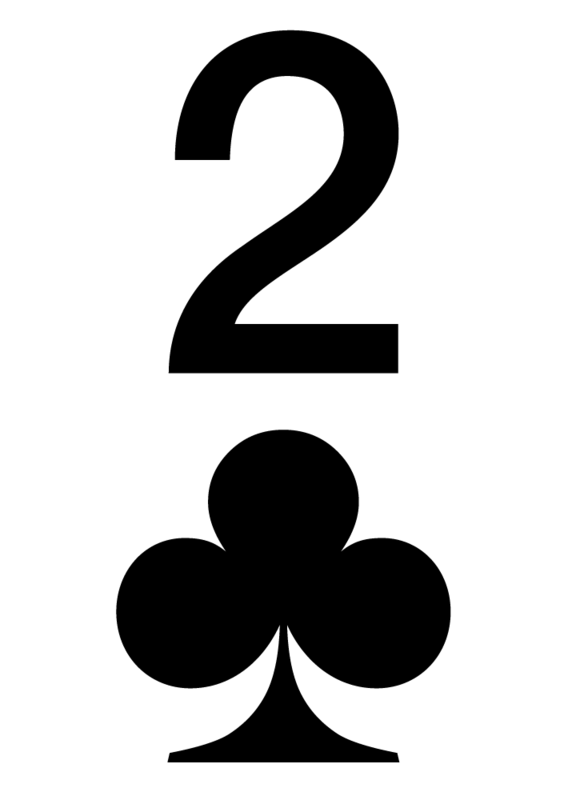 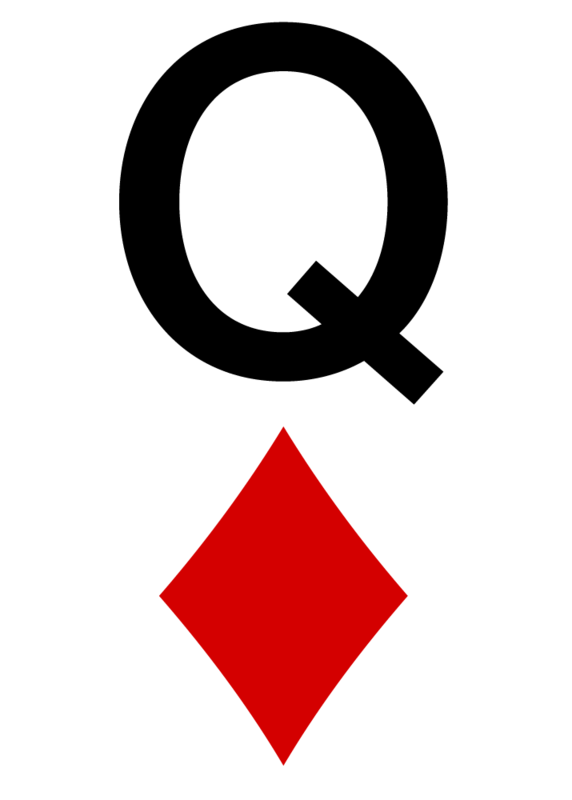 We add 10 points if we have a pair, 4 points if both cards are of the same suit, 3 points if both cards are connected with no gap in between, 2 points for a gap of one card and 1 point for a gap of two cards. 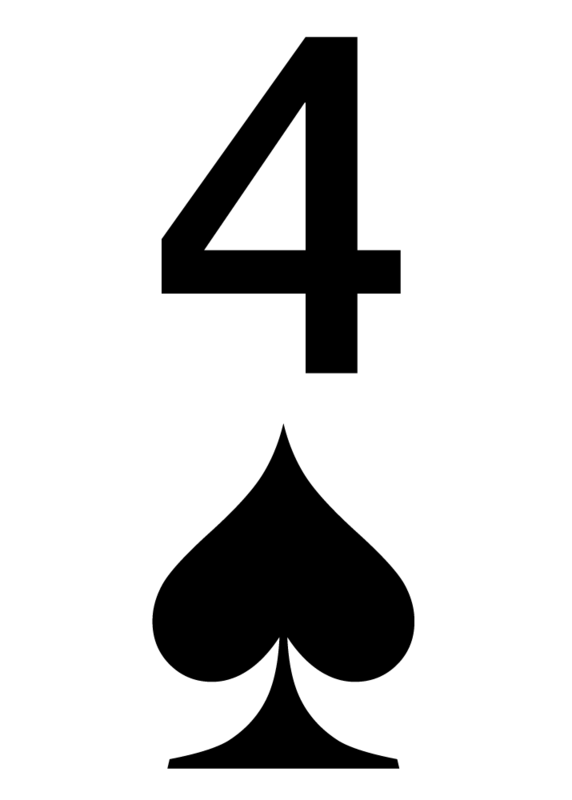 Once we added up all points, we look can determine if our hand is playable from our current position. 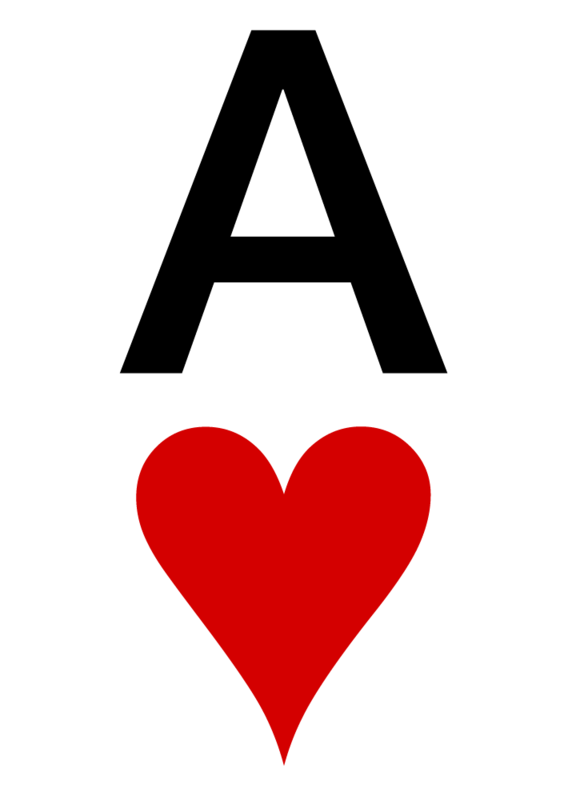 How can you practice your new poker skill? 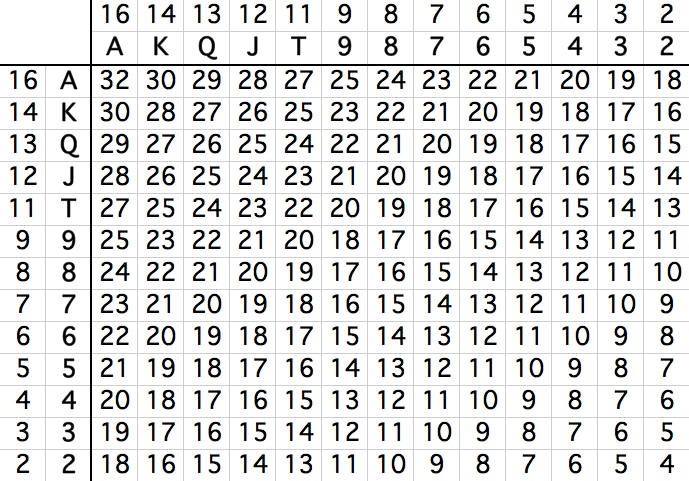 For starters, you can download and print out our free PDF cheat sheet for your next game: Download Now! 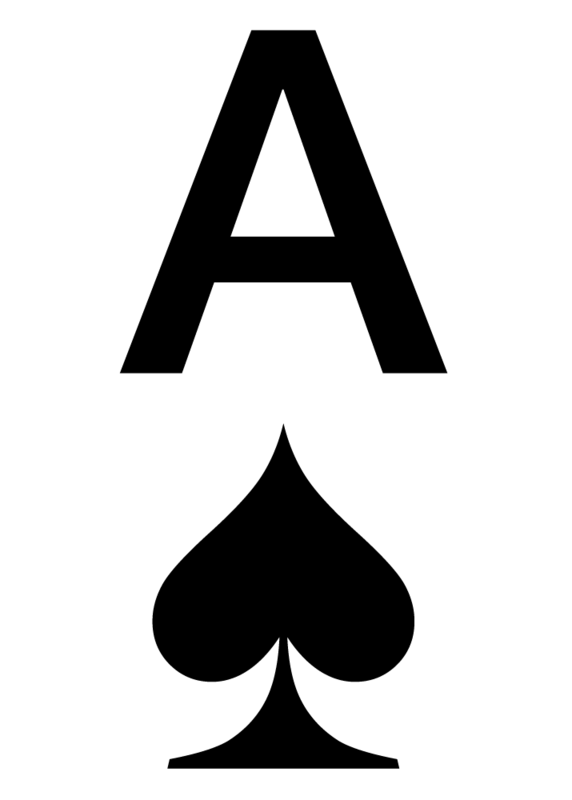 Print out your starting hand selection cheat sheet and place it next to your computer. 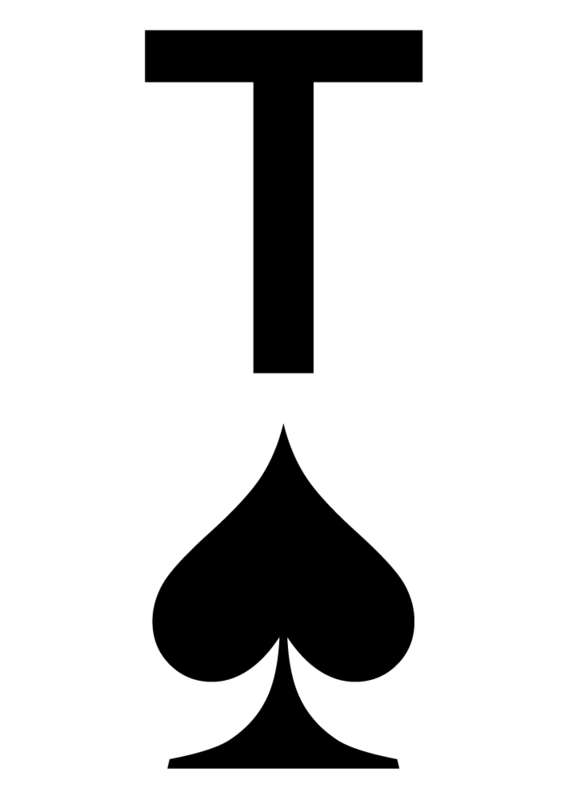 Try to calculate the points in your head, then check with your cheat sheet if you have been correct. 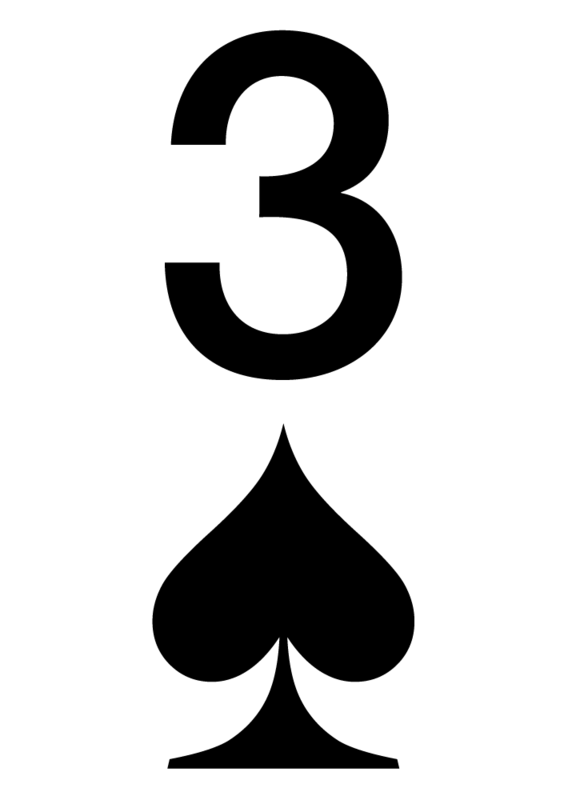 Over time, you’ll notice, that you have to check your print less and less. 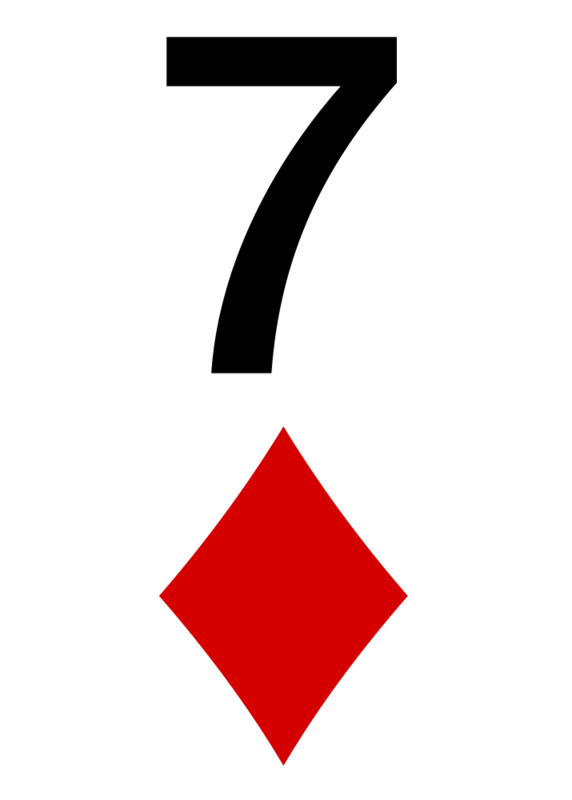 This is a question I think I used to know the answer to, but trying to learn other things may have forgot. 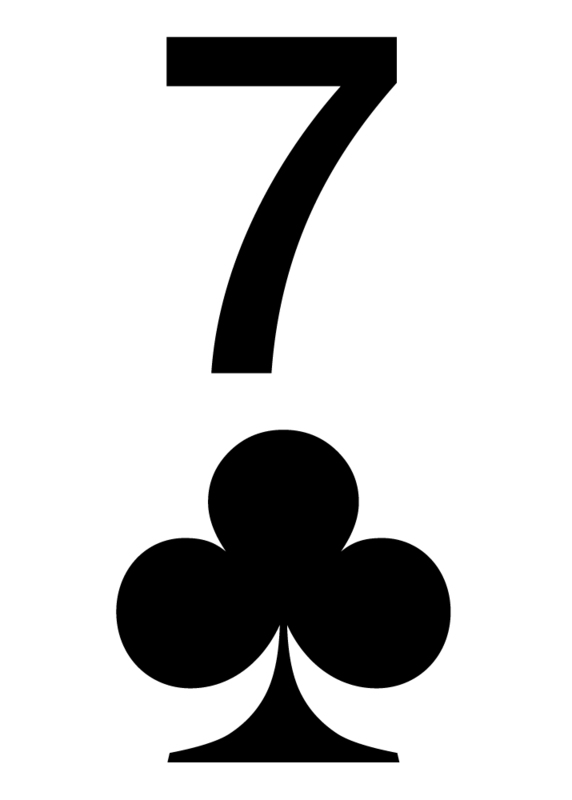 Are the playable starting hand recommendations only if you are opening the betting? 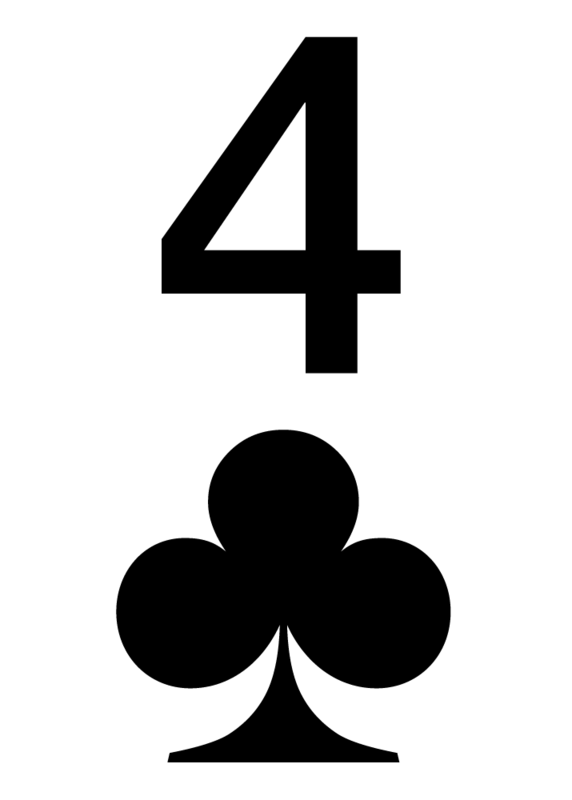 I wouldn’t want to call a potential early position 34 point hand with my late position 25 point hand? 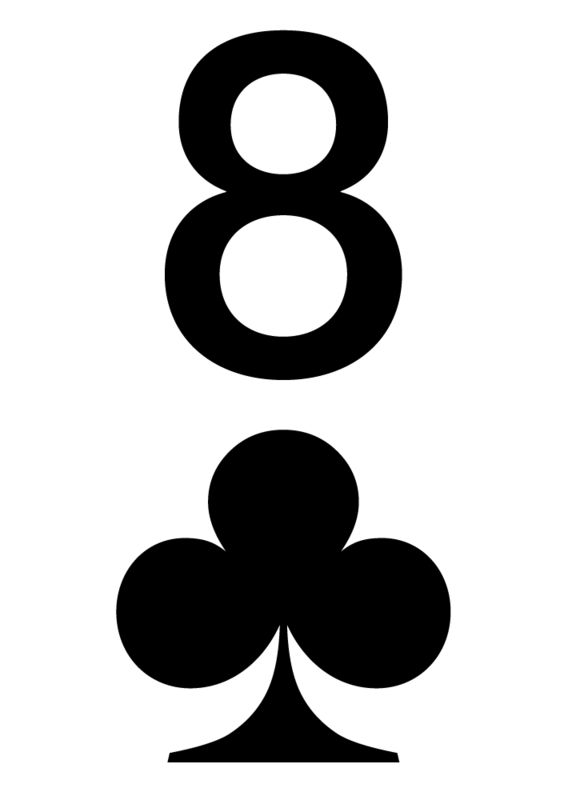 I think I may have slowly slipped into playing to many hands and several of those out of position.